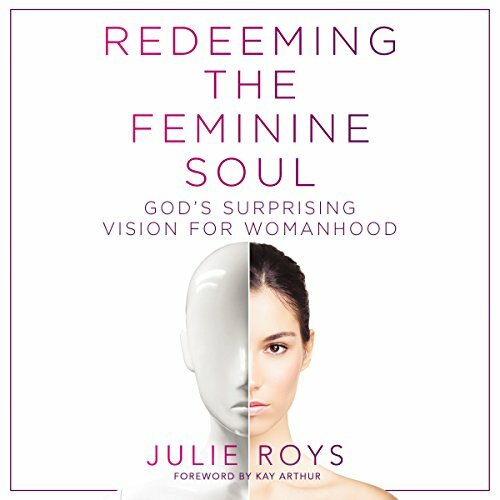 Showing results by author "Julie Roys"
In Redeeming the Feminine Soul: God's Surprising Vision for Womanhood, popular national radio host Julie Roys reveals the stunning truth that no one else is talking about: Women are destroying themselves. Internalizing society's devaluation of the feminine, some women are killing their own natural impulses to pursue a feminist ideal that bears no relation to God's good design. Other women struggle to conform to a fundamentalist feminine caricature that requires denying their full humanity and gifting. Thorough and intelligent based on Biblical truth.